Here is a sneak preview at what some of the celebrity panellists had to say to the rapper and each other. 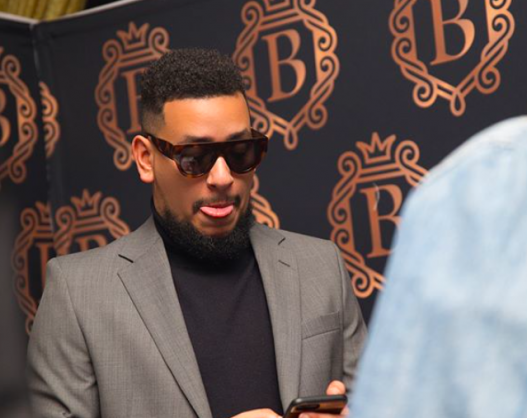 South Africans are in for a night of fun and laughter as the Comedy Central Roast of AKA hits screens tonight. The highly anticipated show sees a witty group of panellists take on rapper AKA where nothing is off limits. Roastmaster Pearl Thusi is joined by Roasters Joey Rasdien, Moonchild Sanelly, Francios Van Coke, Mark Fish, Nina Hastie, Papa Penny, Davido and Moshe Ndiki. When you collaborate, make sure you get a weaker rapper or you’ll end up being a feature on your own song. Nina, what do you know about trending? Papa Penny’s hairpiece has more followers than you. I am not sure how you made it onto this panel, I can’t wait to not understand a word you are saying. AKA’s biggest hit is when Black Coffee smacked his manager. AKA your beef with Cassper is boring – it was only number 143 of the biggest fights in the world. Number 3 was Moonchild vs dandruff, number 2 was Davido vs anything on the top shelf, number 1 was Bonang vs spell check. Pearl, you are an African, but you struggle to do an African accent. Moonchild, to be fair, without that hair you are just Ntsiki Mazwai. Nina did a campaign for the department of human settlement to encourage people in Alex to register to vote. But to Nina that’s not community service, that’s Tinder. The Comedy Central Roast of AKA premieres on Comedy Central (DStv channel 122) on March 11.